With September just around the corner, thoughts are turning to the new school year. Luckily, school isn’t always a drag. 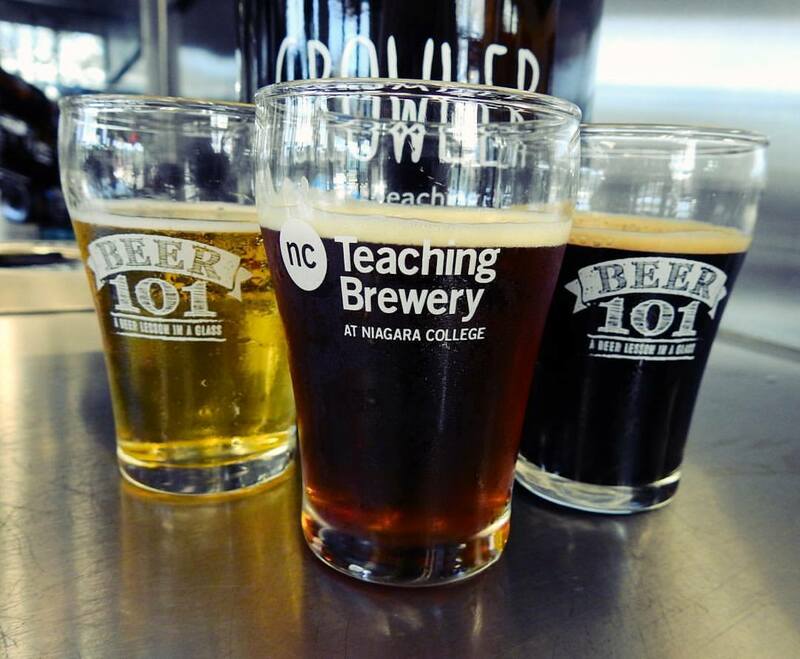 The Niagara College Teaching Brewery offers a program that beer lovers, and future beer makers, can both get behind. The Teaching Brewery is a practical learning environment for students in the Niagara College Brewmaster and Brewery Operations Management program located at the Niagara-on-the-Lake campus. Students are taught to brew their own beer, both large and small-scale, and are offered hands-on learning experiences to prepare for careers in the expanding brewery, microbrewery and brewpub industries. With the craft beer crowd constantly growing, programs like this are growing in -demand by those looking to enter the industry. If you’re looking to try your hand at it, you can learn more about The Teaching Brewery and the Brewmaster program online. Even if you’re not interested in learning how to make beer (but you are interested in imbibing in it), craft beers made by students are available for purchase right from the brewery, as well as at theÂ Benchmark Restaurant at Niagara College, which showcases food, wine and beer created, prepared and presented by students from the programs. So the next time you’re on the Niagara Ale Trail visiting the Niagara College Teaching brewery, you just might be drinking a brew made by your future favourite craft brewmaster! Cheers!